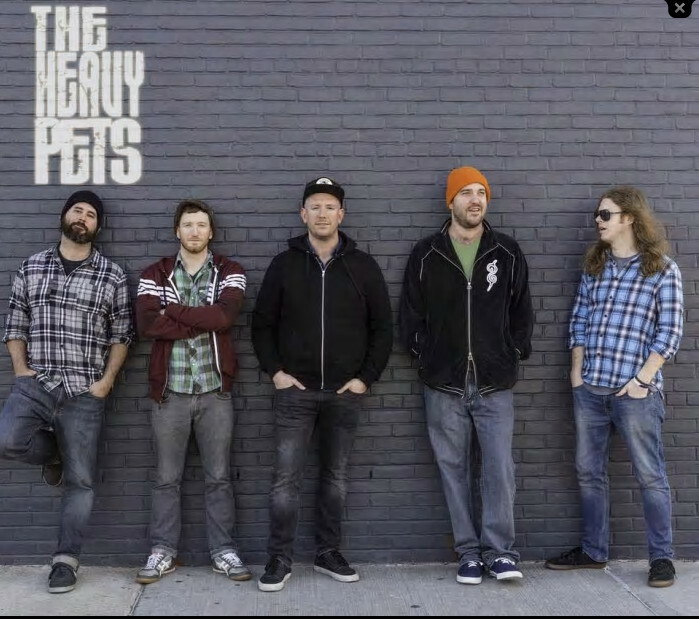 The Heavy Pets are an American rock band that blends rhythm & blues, jazz, funk, disco and reggae with rock & roll. Called “a living, breathing, force of nature” by Relix Magazine, the Pets are known for their soulful songcraft and powerhouse live performances. Having released 3 short EP’s over the last two years the band will break ground this October on their first self-produced full-length release since their debut album. The band continued to ceaselessly tour and record, releasing three EP’s in two years: 2014’s Two Horses, and 2015 releases Rags and Aces, and Stolen Smile. As they push into their 12th year together, The Heavy Pets started recording their first self-produced, full-length album since Whale in October of 2016.